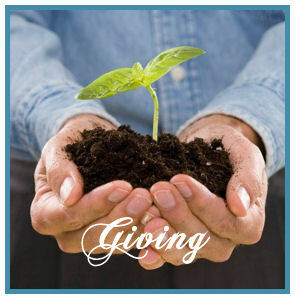 Giving is an expression of our love for God and our devotion to the House of God. You have the opportunity to give in a couple of different ways: tithe and/or offerings. The Bible teaches us that the tithe is an act of worship to the Lord, which is ten percent of our income given to our home church on a regular basis. When we give over and above our tithe, we do so as an offering.